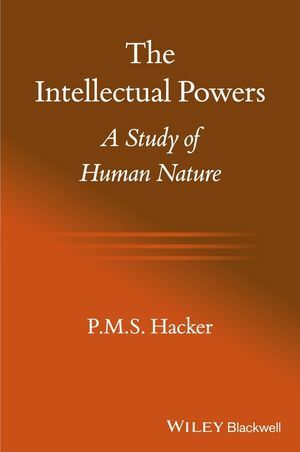 The Intellectual Powers is a philosophical investigation into the cognitive and cogitative powers of mankind. It develops a connective analysis of our powers of consciousness, intentionality, mastery of language, knowledge, belief, certainty, sensation, perception, memory, thought, and imagination, by one of Britain’s leading philosophers. It is an essential guide and handbook for philosophers, psychologists, and cognitive neuroscientists.